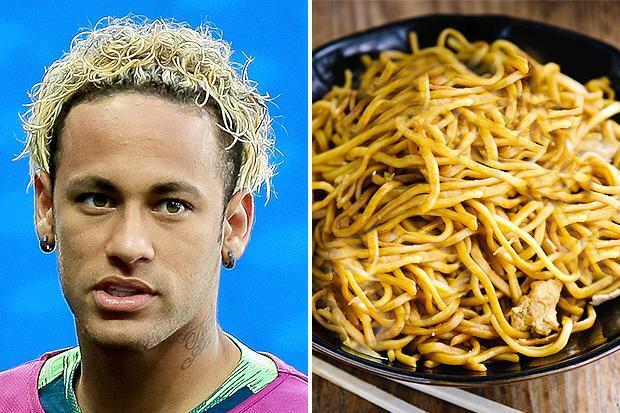 Neymar is getting ready for Brazil’s tilt at the World Cup by going blonde. 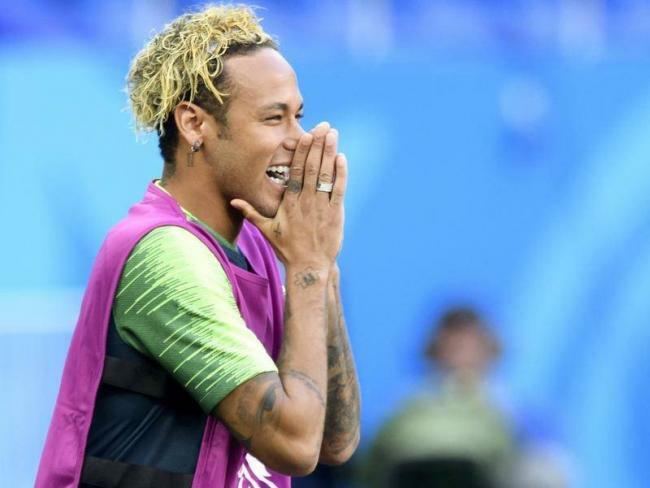 The Paris Saint-Germain superstar showed off his new barnet in training ahead of the Samba Boys' Group E opener against Switzerland today in St Petersburg. Neymar looks to have drawn inspiration from the Romania’s World Cup squad at France 98. Captained by the legendary Gheorghe Hagi, the whole squad celebrated qualifying for the knockout stages after wins over Colombia and England by dying their hair blonde for the final game against Tunisia. Arsenal midfielder Aaron Ramsey went to Euro 2016 with Wales sporting blond locks for his nation's first major finals since 1958. And of course there was Paul Gascoigne's bleached effort at Euro 96.